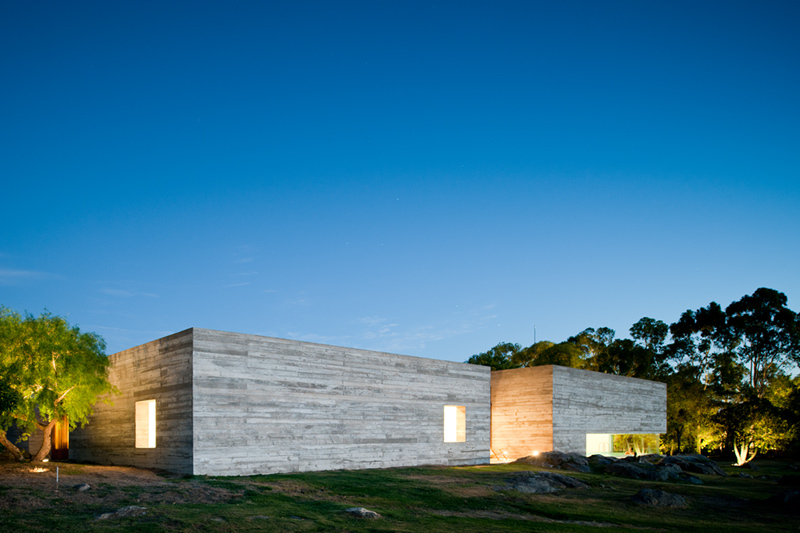 Natural Modernism in Punta del Este, Uruguay. 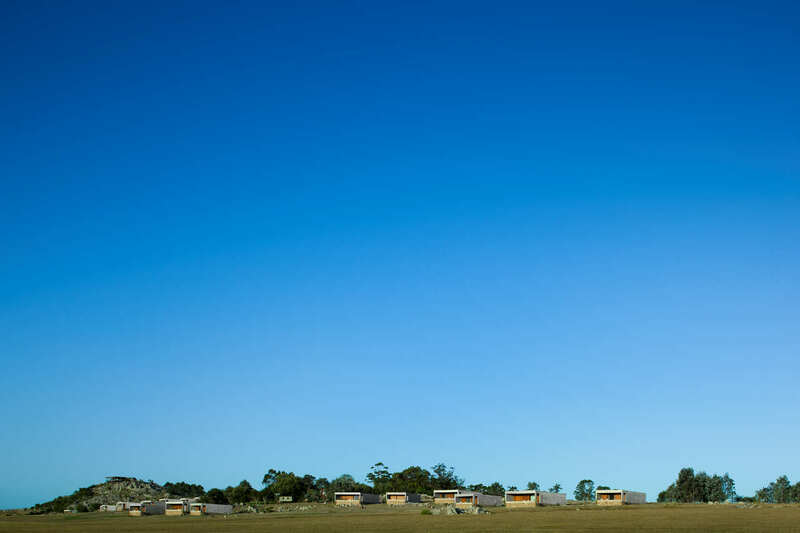 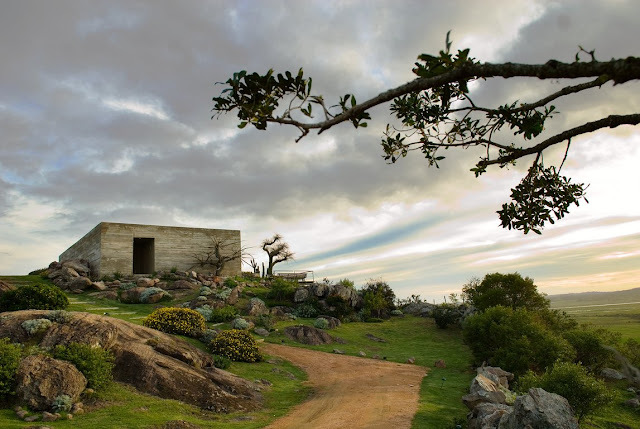 Isay Weinfeld: our man in Brazil, created this fabulous new resort hotel in Punta del Este, Uruguay. 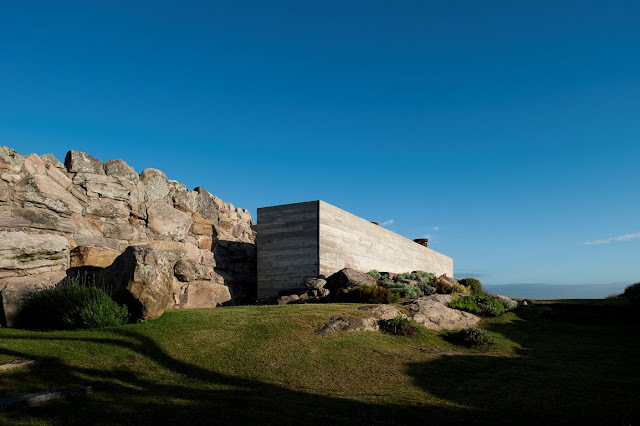 Isay Weinfeld is one of Brazil's most exciting contemporary architects. 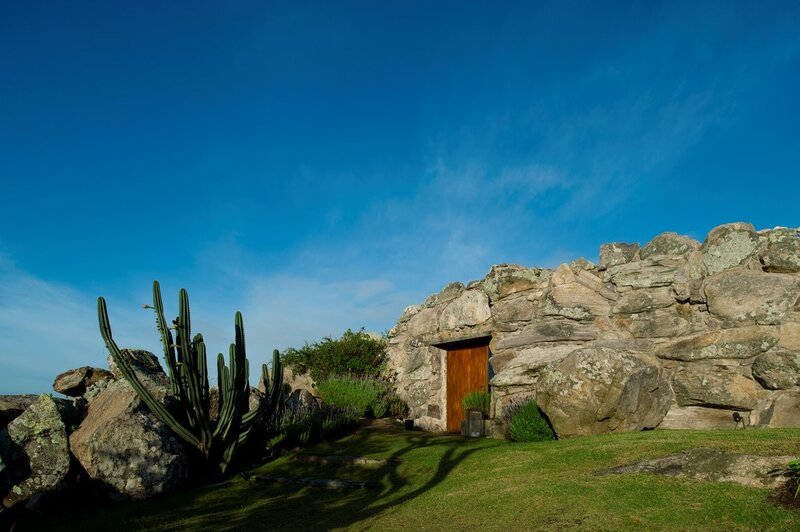 He is responsible for some really amazing modernist boutiques, restaurants, hotels and homes throughout São Paulo and Rio de Janeiro. 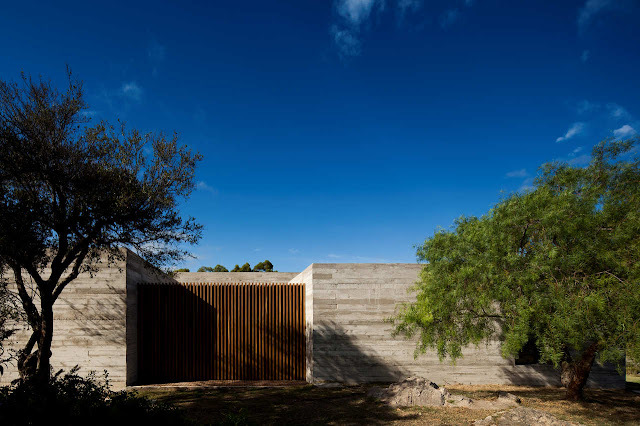 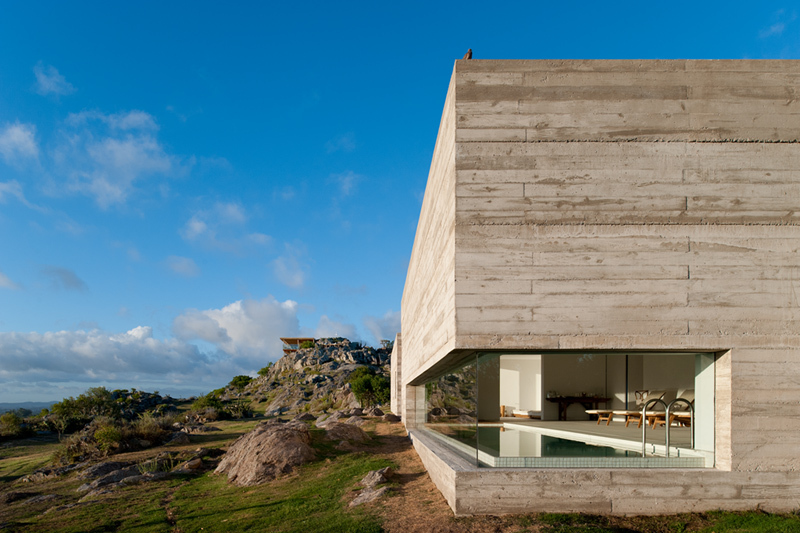 His architecture is characterized by clean, angular lines and echoes the forms of Brazil's modernist movement of the 1950s but perhaps in a softer and more natural way. 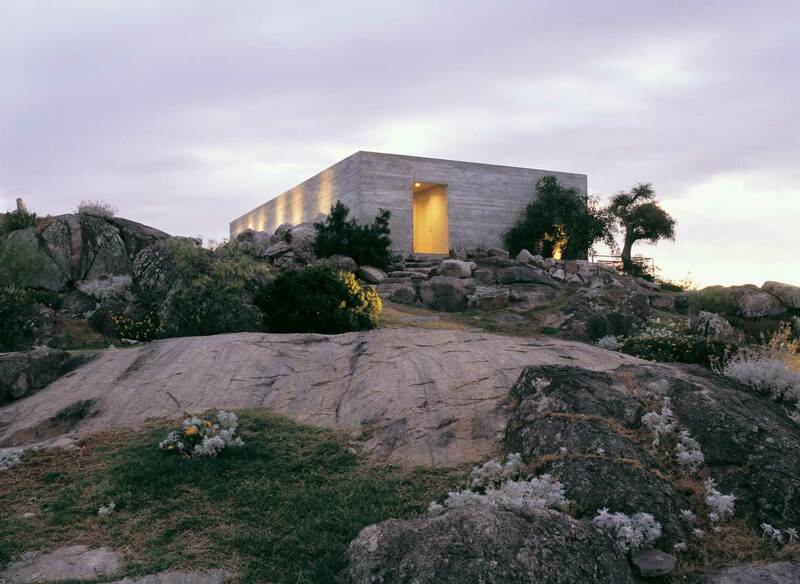 He and Marcio Kogan, another Brazilian heavy-weight modernist architect, is responsible for Brazil's new modern architectural movement that has held us under its magical modernist spell. 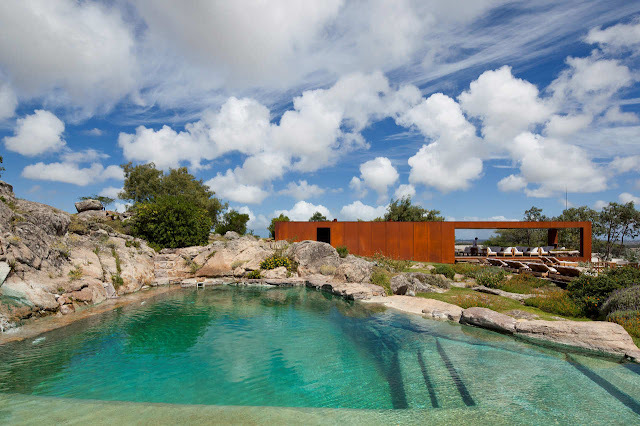 Isay Weinfeld presents a luxurious modern style of architecture that artistically blends natural elements such as stone, native Brazilian wood (timbaúba and cedar) with rigid minimalist steel and glass. 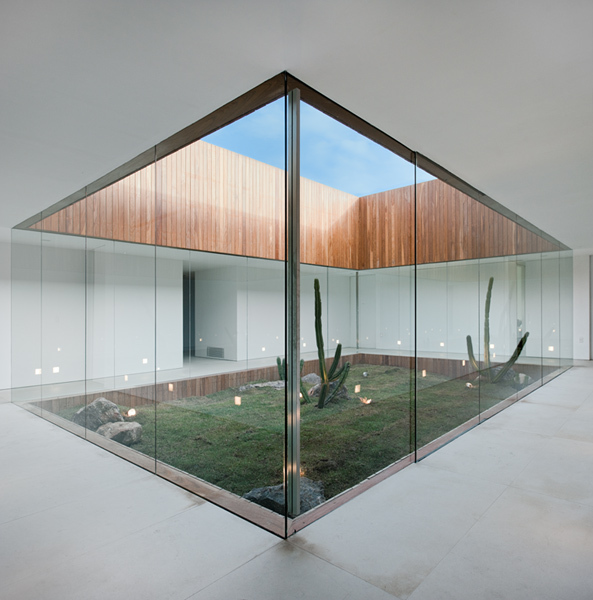 Isay Weinfeld is unquestionably the guy you want to hire if you have money and style. 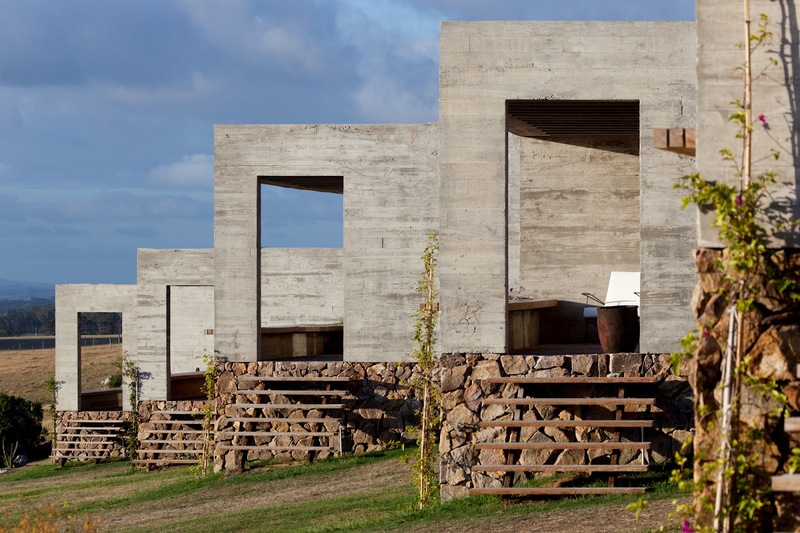 Brazil's Fasano family has both so they hired Isay to create their first resort outside Brazil, 'Las Piedras' in Uruguay's Punta del Este. 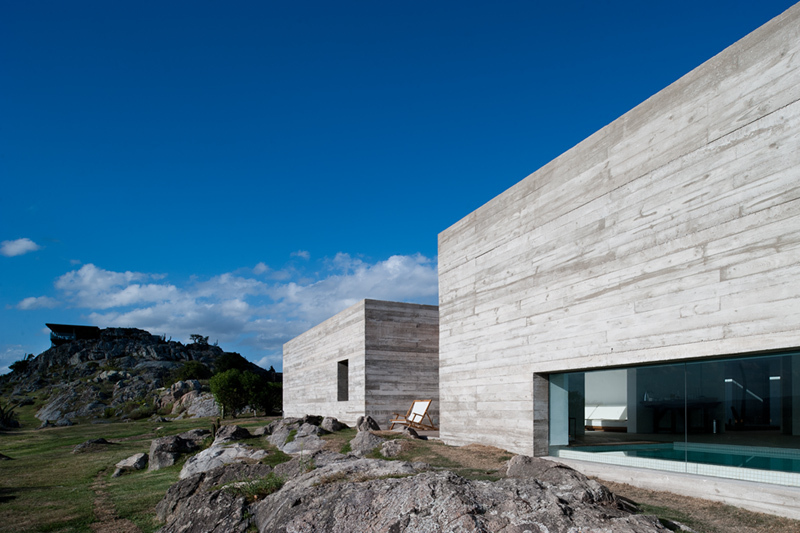 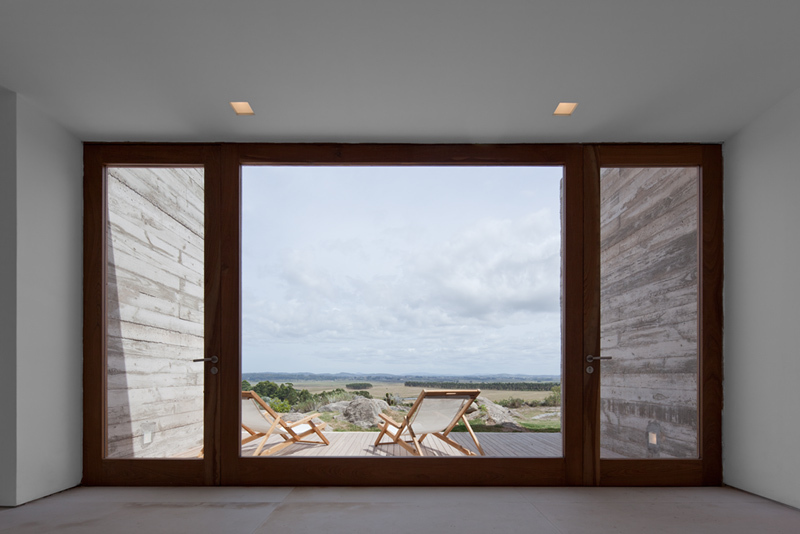 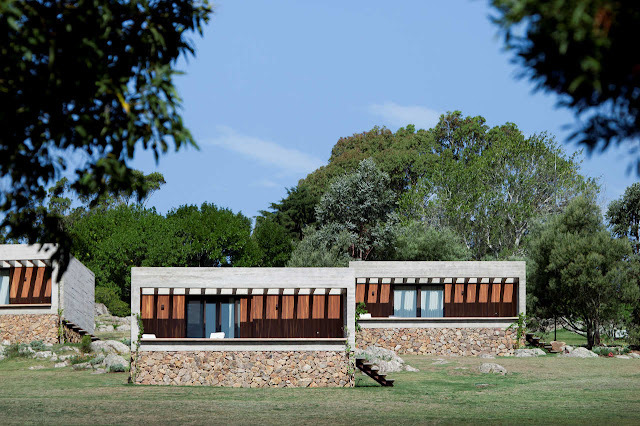 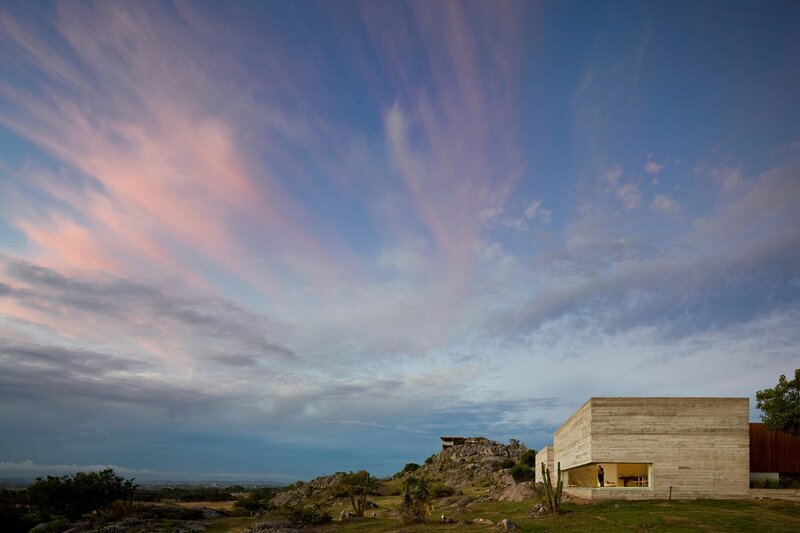 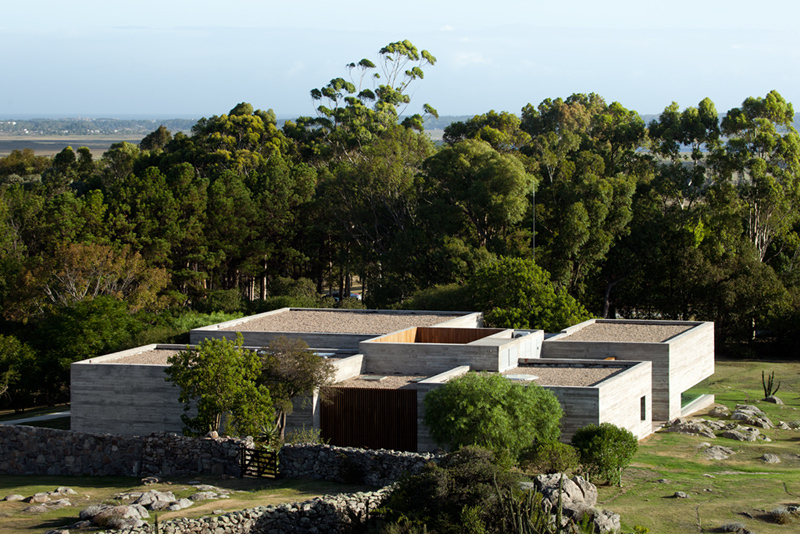 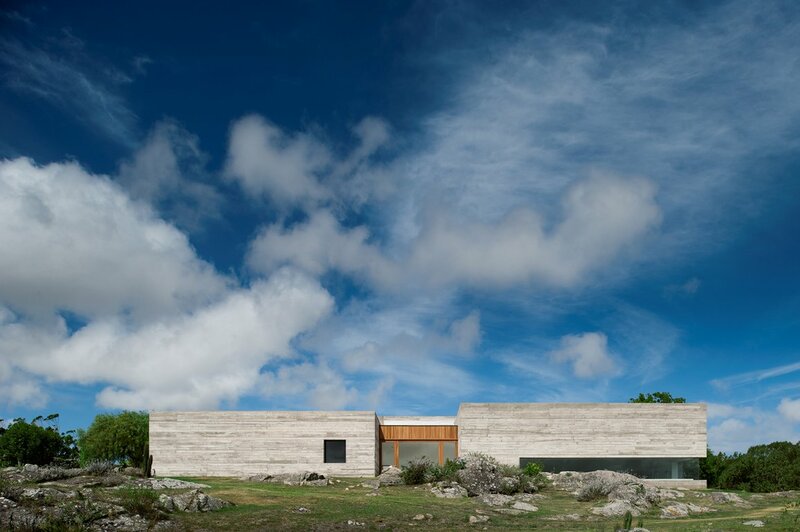 Isay Weinfeld's latest creation, Fasano Las Piedras, overlooks the dramatic vistas of Punta del Este in Uruguay. 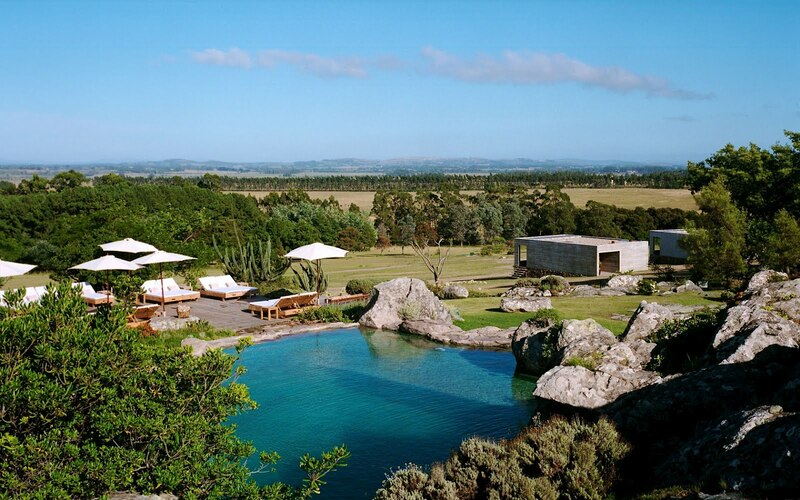 A destination for South American's most glamorous jet set crowd since the 1950s, Punta del Este is South America's answer to Europe's Saint-Tropez and Capri, but offers a laid back spirit that is typically Uruguayan. Comfort and reprise charm inhabitants from its multitude of facilities. 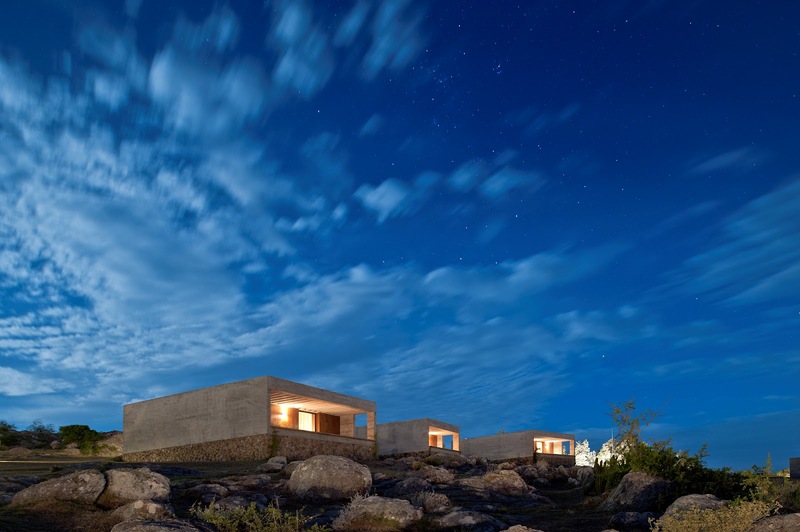 The space includes hotel cottages, private homes, spas, an equestrian center, polo fields and 6 miles of beach that runs along the barren and rocky vegetation of the Arroyo Maldonado stream. A modernist paradise! A beautiful lagoon-style pool was installed on higher ground where its location takes advantage of being in a natural space between the stones. 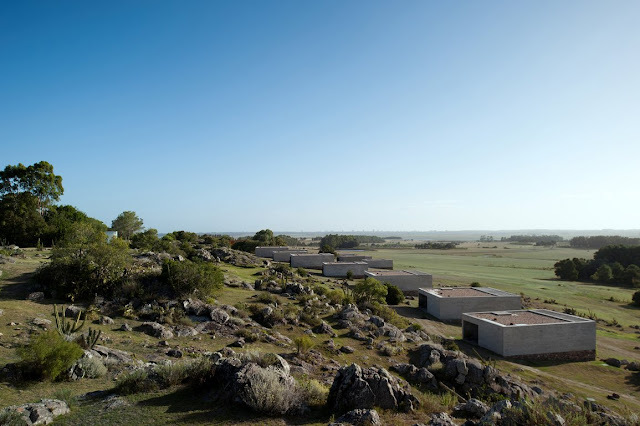 An additional steel-clad structure was placed next to it to provide space for the changing rooms, lounge area and bar. 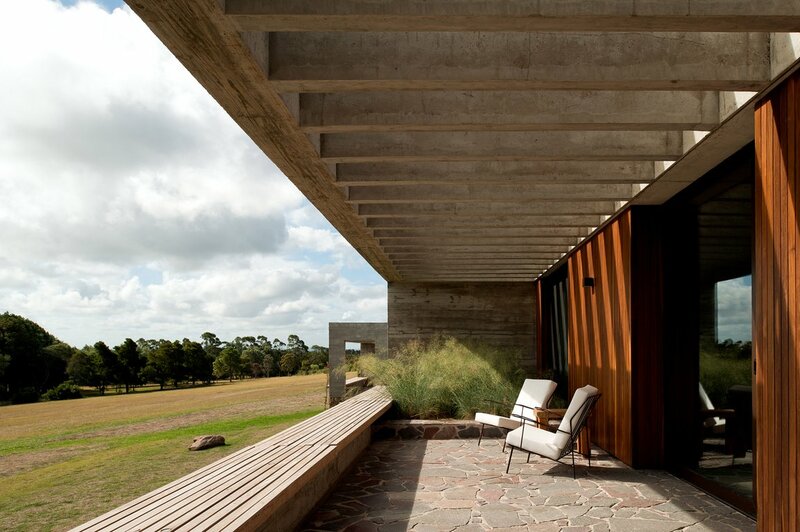 As the steel ages, its rusted appearance will compliment the landscape in which it was placed. 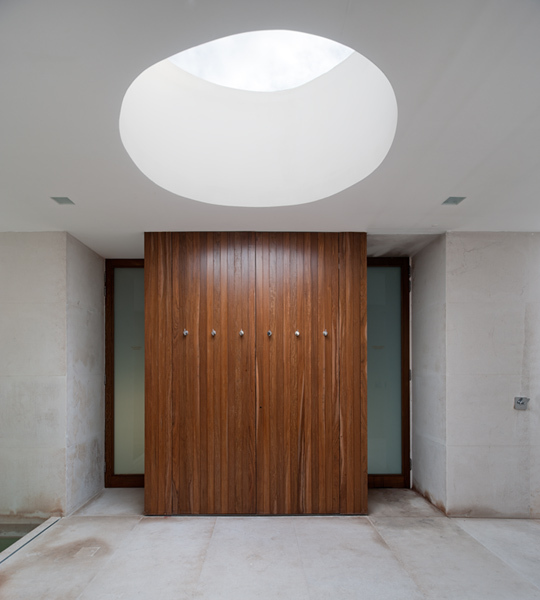 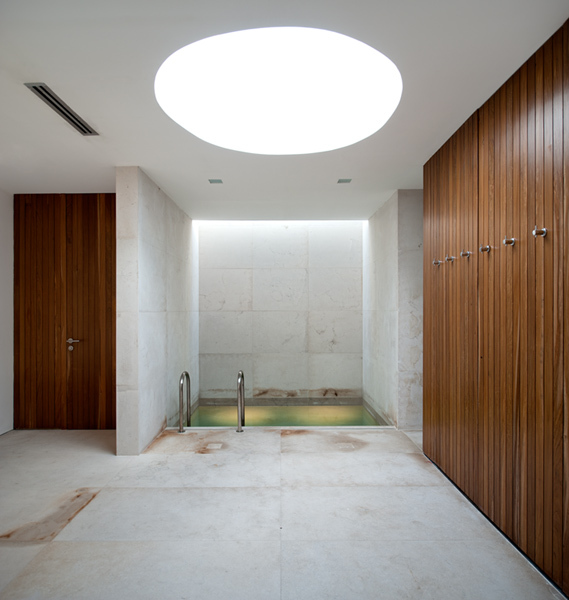 This architectural paradise also includes a rectangular shaped spa that contains a treatment room, a wet sauna, a dry sauna and a relaxation suite all housed at the perimeter of the building with a small garden at the center. The former owner lifted his home and an annex into this spectacular atmosphere where the restaurants, Las Piedras and the Restaurante Fasano along with an reception area now reside. 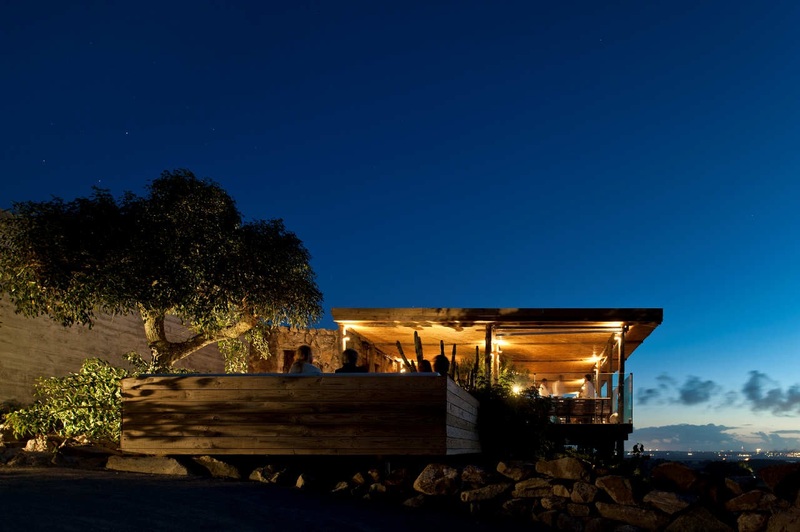 The Las Piedras restaurant takes up an entire wing of the U-shaped building where guests are served coffee for breakfast and lunch in its terrace or open courtyard. The Fasano Restaurant is located on top of the glowing mountain and overlooks the stunning views of the rugged landscape surrounding it.